It’s Time For A Replacement! 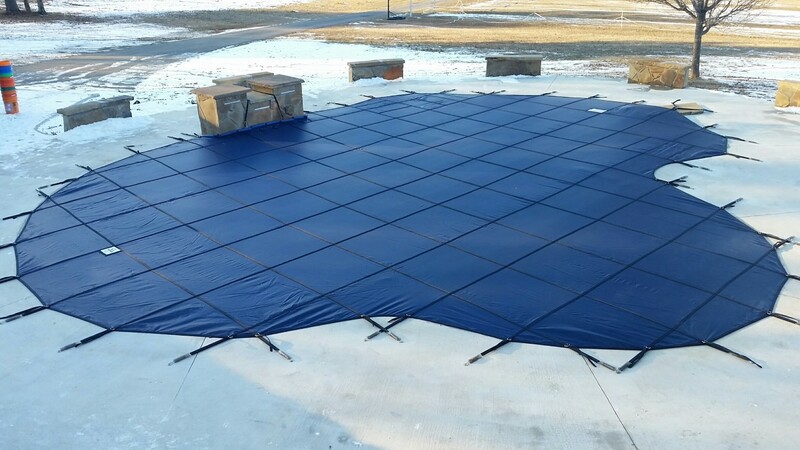 Baker Pool & Spa are your local pool & spa cover experts and can help you get the most out of your covers! 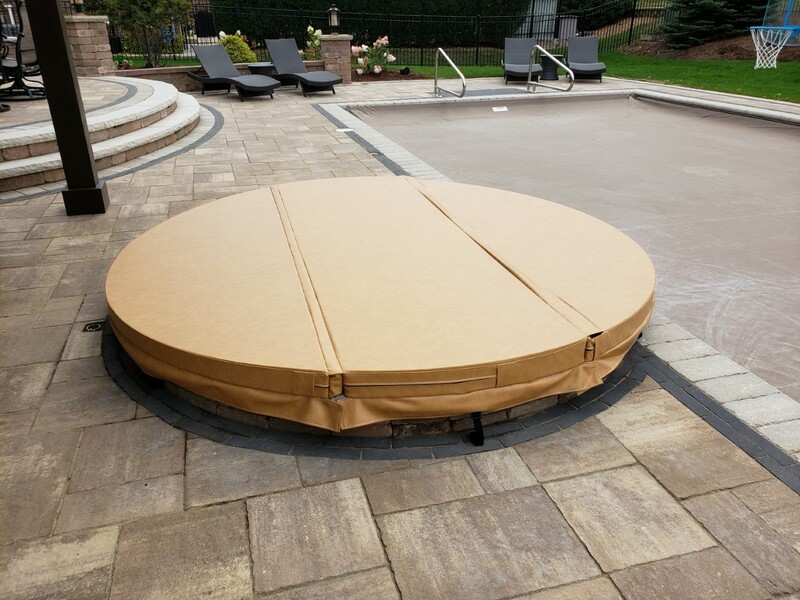 NOW is the time to replace or add a new cover to your pool or spa! 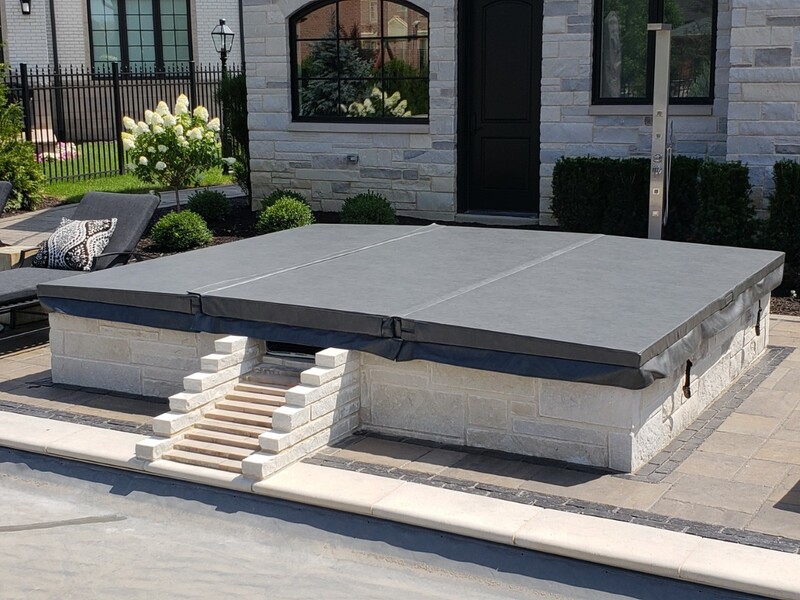 Before you close your pool for the winter, give us a call or fill out the form below to get more information on getting a free quote for a new or replacement safety cover. Getting your spa ready for the cool weather ahead? Replace that heavy, worn, stinky spa cover. We can help with that too! Call or fill out the form below so we can better serve you. Note: Repairs are NOT recommended for Safety Covers older than 8 years old. Most serial numbers are located at the deep end of the cover, usually under the diving board. It may be on a strap or metal tag.